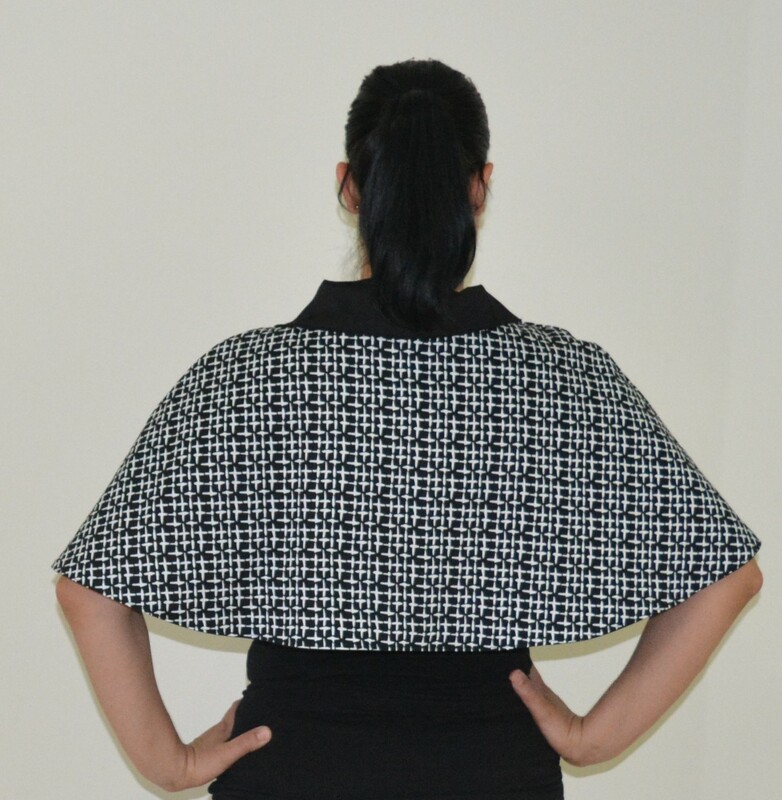 This is the first pattern I tested* for 2016, called the Jolie skirt by Filles a Maman (FAM). I can’t believe I am only just writing about it considering it was designed to be Issue 10 of the One Thimble e-zine. At the time I had to be secretive about it until the official release but that has long gone now. If you haven’t seen One Thimble yet and sew for children I think it’s a must have, it’s great value and Issue 10 alone has 11 patterns and 25 articles. I was drawn to this pattern as it is a basic a-line skirt with two design options, either with or without a centre pleat. It can be made in either woven or knit fabric and there is an elasticised waistband which is secured with three rows of top stitching plus it caters for 12 month to 14 years, a lifetime of wardrobe staples! 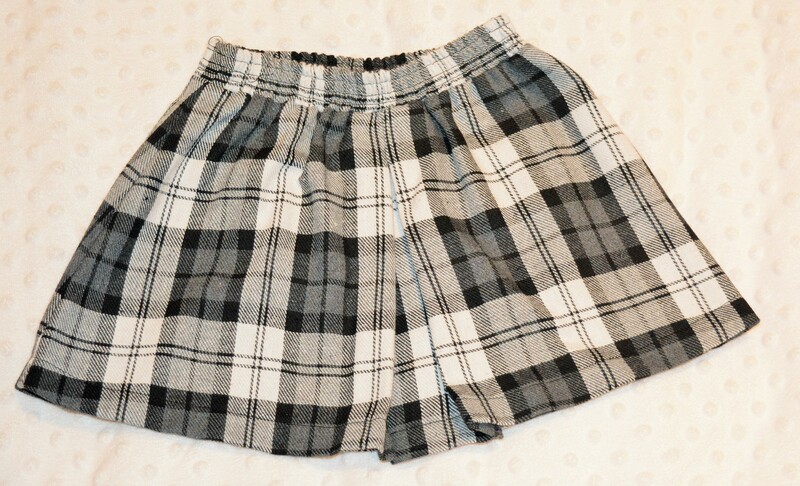 My oldest daughter is growing at a rapid rate at the moment and desperately needed new skirts. Thanks to this pattern I was able to add 2 new ones for her and also for miss 2. There aren’t very many pages to print and assemble as far as PDF pattern goes, so it is a very fast process. There are pictorial instructions, accompanied by clear written instructions. I found the measurements to be pretty spot on for my kids. Some testers added a contrast fabric to their pleat which is a really nice effect. The tie at the centre is for aesthetic purposes and doesn’t have any function. 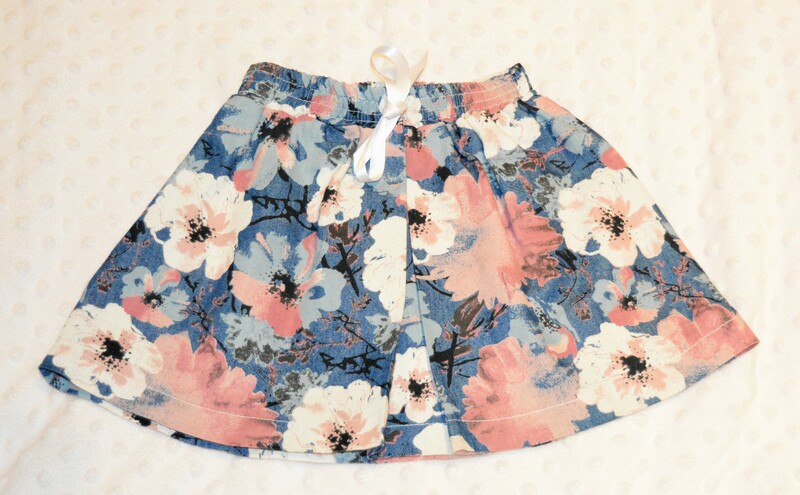 There is a nice 1 inch hem and the waistband is top stitched which subsequently avoids the elastic twisting. The first version for miss 4 was using a duck canvas navy/white stripe (100% cotton) I’ve had in the stash for ages. I only just had enough for this skirt but if I had more I would have made the stripes go horizontal instead. I used some cord for the tie as it felt like a bit of a nautical vibe. 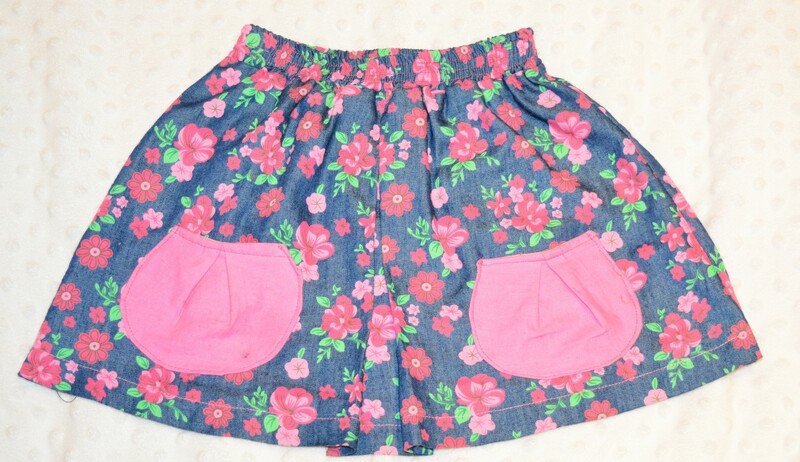 Version 2 was made from some lightweight rustic print floral denim (cotton/polyester). I wanted to personalise this skirt a bit so added lipstick broadcloth (100% cotton) self-drafted pockets with a pleat design to match the skirt. 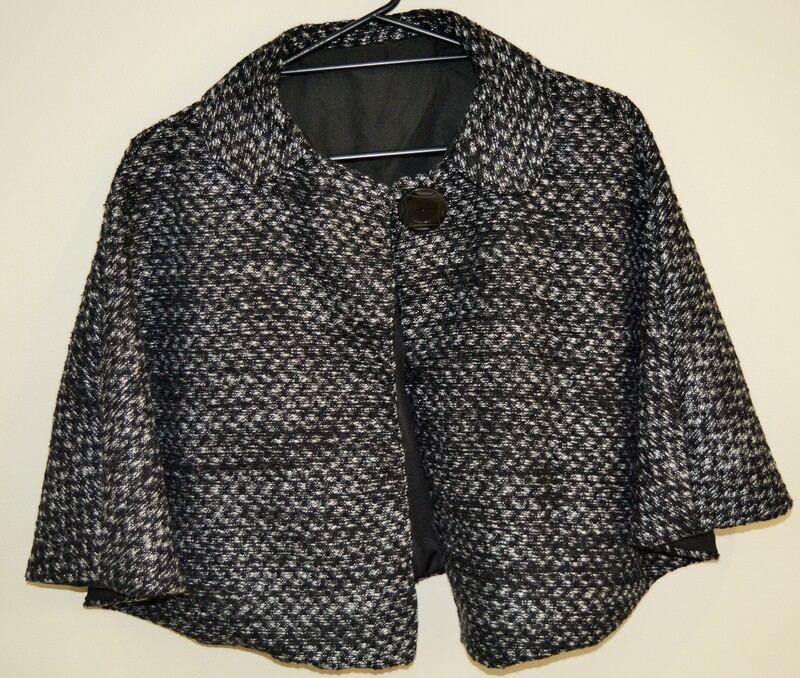 Version 3 was made from wool blend mixed boucle in black and white (8% wool/92% polyester). By this stage sewing them takes no more than 30mins from cutting the pattern to snipping that last thread. Such a satisfying sew which the girls love. This boucle fabric comes from my Big Little classic ladies cape and I knew at the time exactly what I was going to sew with the scraps and that is why I kept them. I barely had enough to cut this skirt out though and had to cut the back in two pieces, added a 1cm seam allowance. It worked perfectly!! I did have to serge all the pattern pieces before starting construction as this fabric frays like crazy, which is why I chose this pattern. There are minimal pattern pieces and it is such a fast sew that the fabric doesn’t require a lot of handling. For miss 2, my version 4 I used some light weight summer vintage flower african wax print denim (polyester/cotton) and sewed on a ribbon for the tie. Last but not least, version 5 was made from some black and gray flannel check E44 (unknown composition). Nothing new to say other than I had to serge all the pattern pieces prior to assembly because my fabric frayed so much. 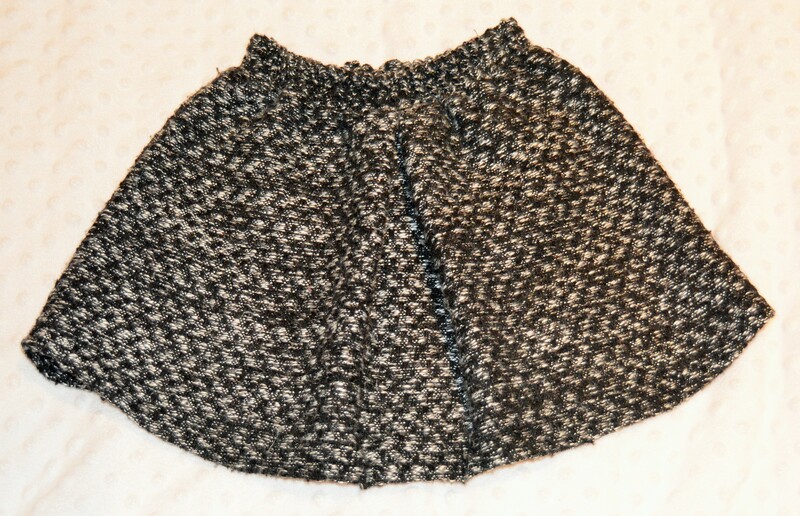 This is really a no nonsense skirt, quick and simple to make with lovely results. Don’t forget to check out One Thimble and subscribe to their Newsletter to get updates. *The pattern was provided to me free of charge for testing but all opinions expressed are my own and I received a copy of the finalised pattern for taking part. I have been doing lots of pattern testing lately. I always put my hand up because I really enjoy working to a deadline and being methodical about following instructions, helping out with alterations, errors etc. and stepping out of my comfort zone, trying silhouettes that possibly aren’t my style. This pattern is a big winner for me, designed by Big Little and they have so many of what I would call, winter wonderland patterns. 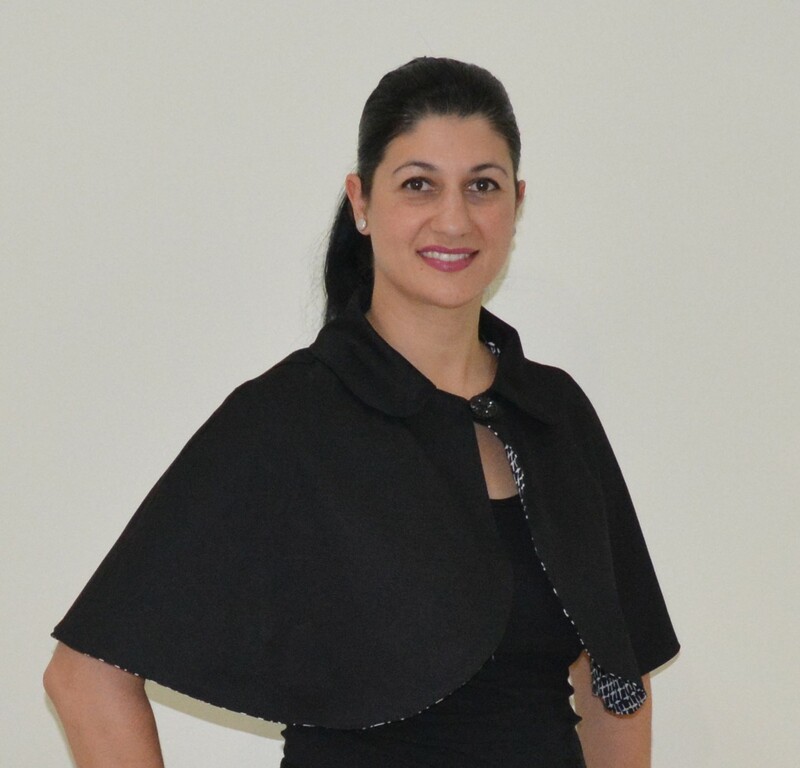 When the call went out for testers*, for the Ladies Classic Cape I was very eager. I don’t have anything like this in my wardrobe and envisioned a lovely and warm wool version however my environment is hot and humid. I am savouring the day I can wear this though, I love winter fashion. It’s a pretty straight forward sew for such a classy item of clothing. You have the option of the collar or round or pixie hood. 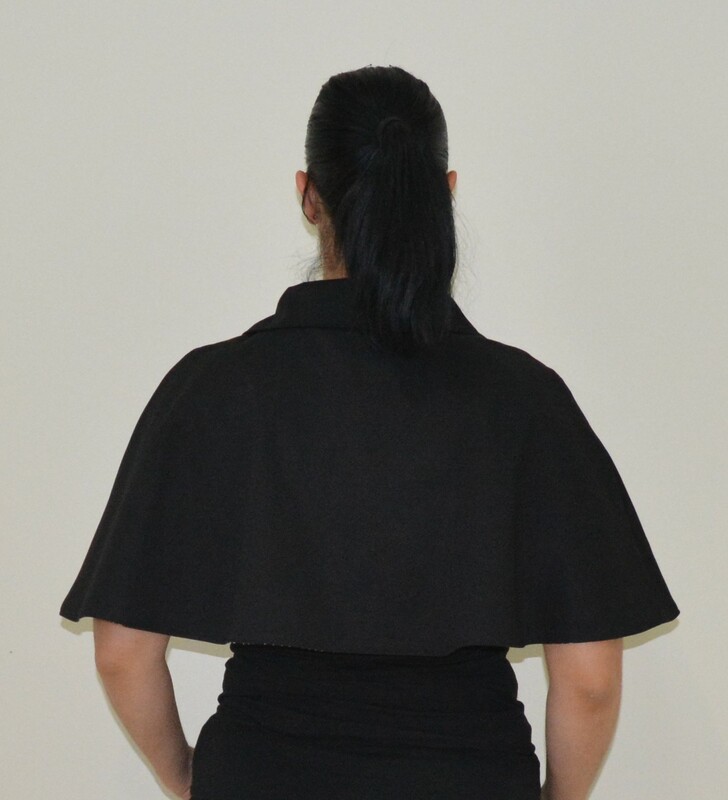 Lengthwise you can make a shrug, classic length or cloak length. It can also be made reversible. The number of buttons is also down to personal preference. I went with the collared, classic length for my first attempt and used a black and white wool boucle blend (8% wool/ 92% polyester) with a black pongee lining (100% polyester). My wool was a nightmare and frayed like crazy so I had to serge all my pattern pieces before assembly and then also used Fray Stopper in the corners and where I thought there may be some strain. As aforementioned construction was quick and simple, took me about 2 hours start to finish including taping and cutting out the pattern. I also chose to test the shrug version. I initially had visions of ‘faux’ fur and pleather but couldn’t find the appropriate fabric so went with premium black cotton sateen (96% cotton/ 4% spandex) and black printed sateen pluses (97% cotton/ 3% spandex) for the “lining” but really I was planning on making it reversible, thus using the same fabric. I followed the instructions as specified and then simply added a button to the outside and inside in the same position so the loop works for both buttons. It’s a well drafted pattern with a nice curve for a good fit around the shoulders. There are optional lengthen/shorten lines included. The possibilities are endless with this pattern depending on fabric choice. Really happy with the outcomes of this test and am so looking forward to wearing them. Stay tuned for a kids version coming soon!! !